What a story. An American family named one of their children Kenya and decided to take the family there on the child’s 12th birthday. One of our sponsors in America Khonnie, who had a great relationship with the singing group suggested they visit our school. They were delighted, as they wanted a service project. 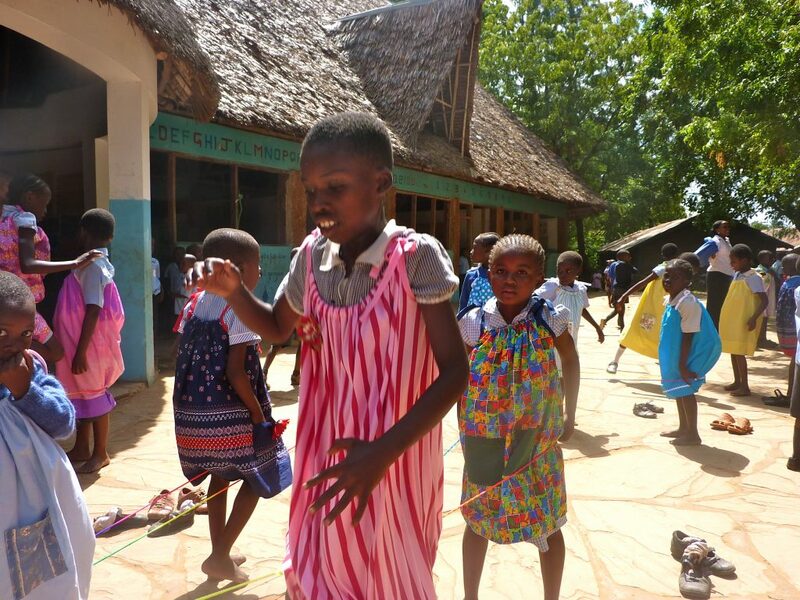 They involved friends and church members to make hundreds of little dresses for the girls and also received, on the schools behalf, loads of education aids to give to the children. 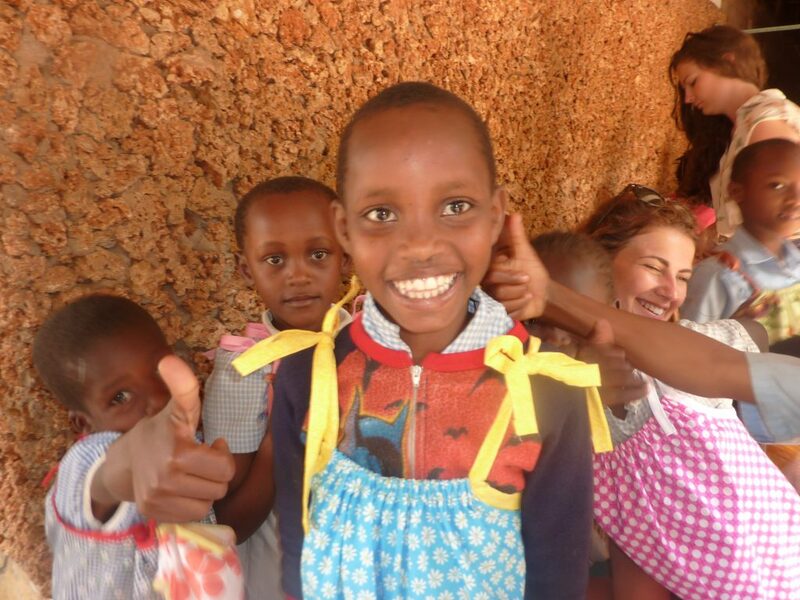 It was so fortuitous they visited while Yvonne, and her family, were in Kenya to show them around and they had such fun mixing with the kindergarten children. The photos show the pleasure they brought to the kids. So little means so much. Thank you for caring.